So much more than simply a hotel, we warmly welcome you at any time. And if the weather falters during your stay, our friendly team stands ready to brighten it. 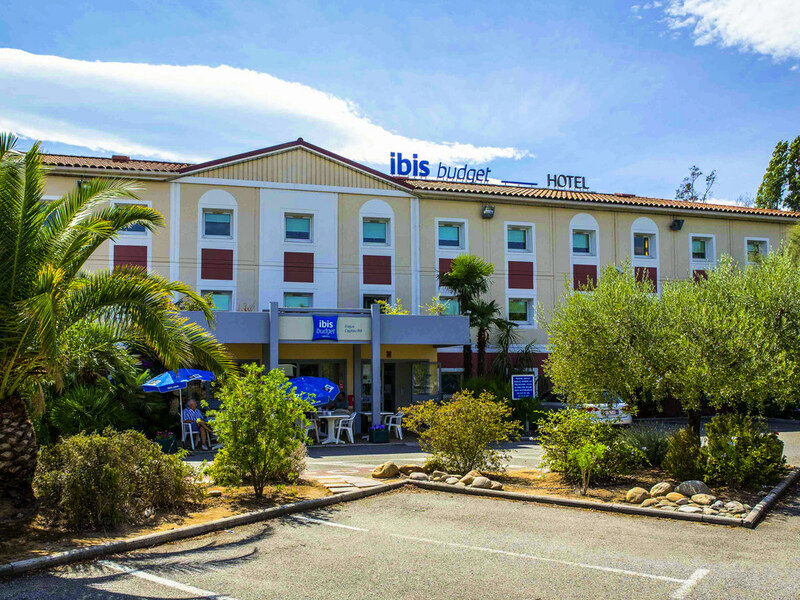 Whether you are traveling for business or pleasure, drop by our Ibis Budget Fréjus Capitou. Our air-conditioned rooms with new ultra-comfortable bedding, a cosy duvet, WiFi and secure parking await you. All for a very inexpensive price. For a warm and friendly welcome at any time, you are in the right spot.